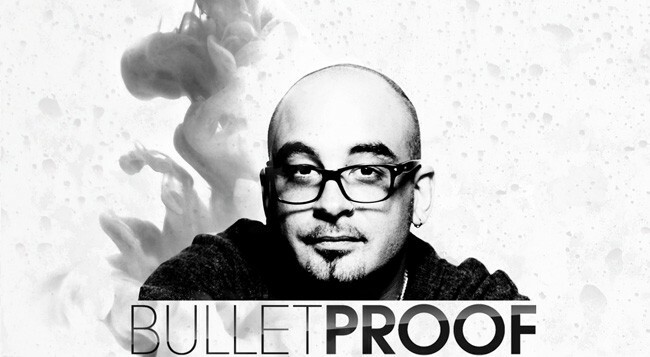 For over a decade, the name "Bulletproof" has stood for nothing less than the futuristic "Neurofunk" style of dance floor Drum & Bass. His relentless passion and devotion to Drum & Bass established Jay Bulletproof as one of the nations leading Drum & Bass DJ's & Producers. He hosts the weekly nationwide D&B show "The Subsessions" every Wedneday on GeorgeFM, and recently took out the award for "Best NZ Drum & Bass DJ" at the 2010 Nite:life awards. 16 years into the game and today, Jay still remains as passionate about Drum & Bass as the he did the first day he heard it.